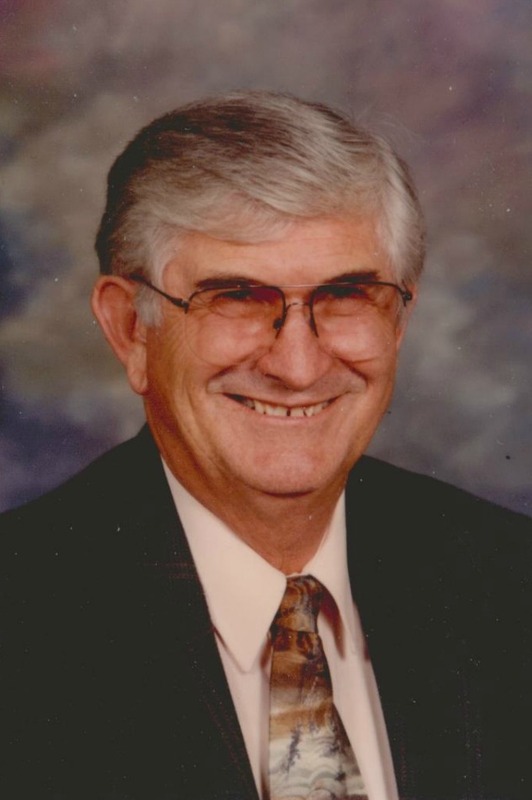 Bobby Gene Maynard, 86, of Mesa, Arizona passed away of September 1, 2017. He was born in Steele, Missouri on November 6, 1930. He is survived by his wife: Jean Maynard; daughter: Jeanne (Chris) Conant; granddaughters: Amber (Daniel) Chambers, Lynsee Conant, Tiffany (Robert) Russman; great grandchildren: Steven, Ethan, Aaron Chambers, Andrew Rowe, Remi & Eli Russman; brothers: Bill, Jerry, & Jack Maynard; sisters: Dorothy Thomas & Sue McCaslin and many nephews and nieces & preceded in death by sons Robert Gerald and Phillip Steven, Willie and Mazie Maynard, Jimmy Maynard, Eddie Maynard, Imogene Levison, & Delores Smith. A Visitation will be held at 10:00 AM with services at 11:00 AM, on Friday, September 8th at Bunker’s University Chapel, 3529 E. University Dr. in Mesa. Interment will be held at City of Mesa Cemetery, 1212 N. Center St., Mesa, Arizona.